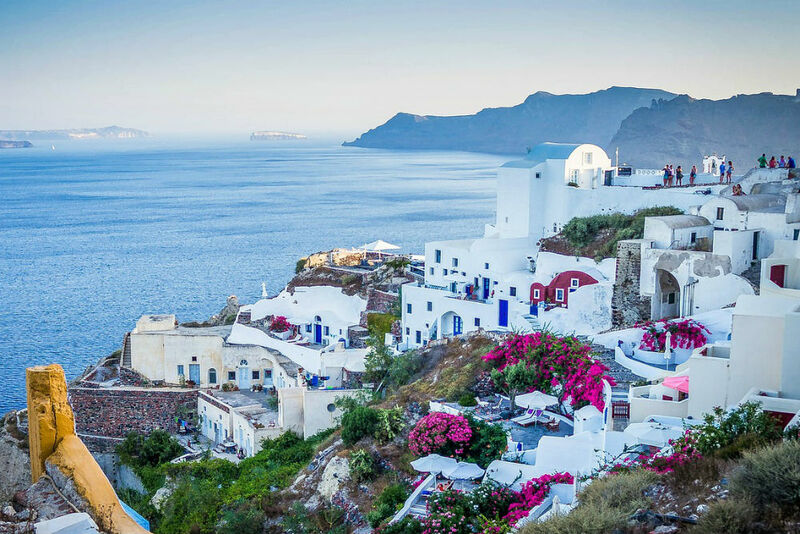 As far as culture goes, few destinations can top Greece. It’s the birthplace of western civilization and home to the Acropolis and many other iconic archaeological sites. Its natural landscapes aren’t too shabby either, with both olive groves and ski slopes packed into a country the size of Alabama, and the vividly blue sea never more than a few hours’ drive away. But that compact size belies the hours—days, even—one can waste trying to get from place to place. With more than 2,000 islands to choose from, each with its own unique character, it can be impossible to figure out which particular pieces will create the perfect trip for you. That’s where the right travel planner comes in, steering you to the most reliable ferry operators, chartering helicopters or boats when public transportation won’t suffice, and building just the right mix of sleepy villages, pulsing nightlife, near-empty beaches, and millennia-old culture. Reach out to Wendy to find your perfect match.